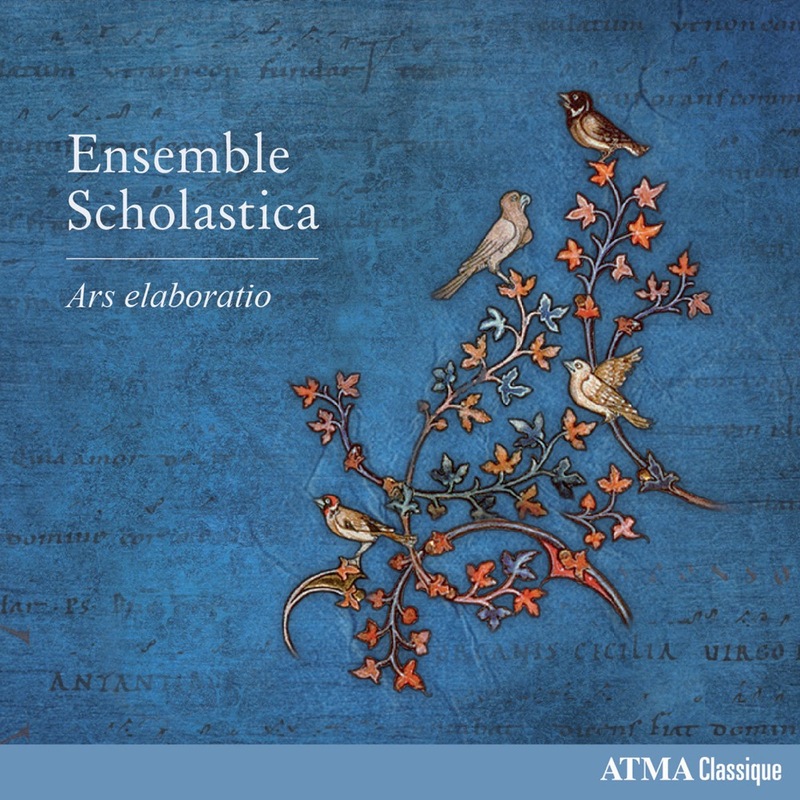 Montreal's female vocal group Ensemble Scholastica makes its ATMA Classique recording debut with Ars elaboratio, a program of newly composed elaborations on medieval liturgical songs. The original songs were chosen from the medieval plainchant repertoire in homage to the group's favourite saints: Scholastica, champion of education; Cecilia, patron saint of music; Catherine of Alexandria, champion of justice and female wisdom; and Saint John the Baptist, patron to the ensemble's home province of Québec. Through the medieval art of elaboration, in which singers improvise their own embellishments within existing plainchant, Ensemble Scholastica offers a new approach to the quest for authentic performance practise. Plainchant selections on this recording might include elaborated passages of 2, 3 or even 4-voice polyphony.